On 30 December, Vijay Goel, Minister of State for Youth Affairs and Sports, announced through Twitter that the Indian Olympic Association (IOA) has been suspended as a deemed institution until it reverses its decision over the appointment of Suresh Kalmadi and Abhay Chautala as lifetime presidents. This announcement comes less than three days after former Indian Amateur Boxing Federation (IABF) President Abhay Singh Chautala was made honorary life president of the IOA, along with ex-IOA chief Suresh Kalmadi, who is an accused in the infamous 2010 CWG corruption scandal. Chautala also served as president of the IOA from December 2012 to February 2014 when the institution was suspended by the International Olympic Committee. 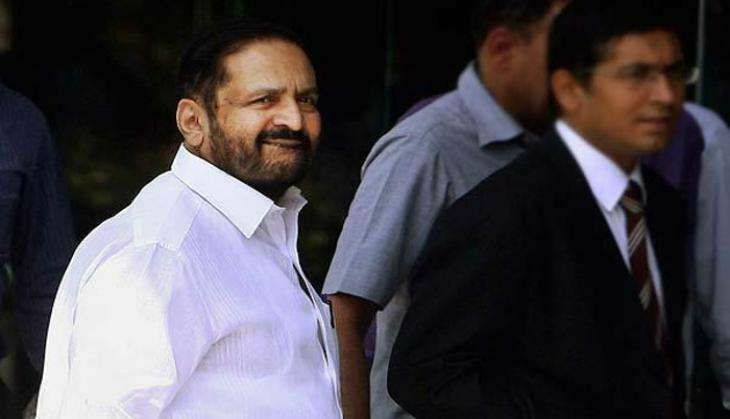 Hindustan Times reported that the IOA had been sent a showcause notice from the Ministry to explain why it had named Kalmadi and Chautala as lifetime presidents. The Ministry had given the IOA three days to reply to the notice, today being the final day. While the State Olympic Associations ensure the promotion of sports in their respective States, in conjunction with the state bodies, the overall responsibility for participation in the Olympic Games rests with the Indian Olympic Association. Their responsibilities include deciding the organisation of National Games, maintaining liaison between the Government of India and member federations or associations, protecting the amateur status of sportsmen and promoting and developing the 'Olympic Movement,' as per the Indian Olympic Association Charter.